Rooted in our commercial division is family tradition and blue-collar work ethic that provides valuable, authentic services for our clients. With the One-Point Contact™ program, you are assured of a high-quality project minus the stress, complications and financial additions that can result from dealing with multiple contractors and sub-contractors. Ferrara Buist Companies multi-family home builder delivering compelling homes within your budget and a reasonable timeframe. 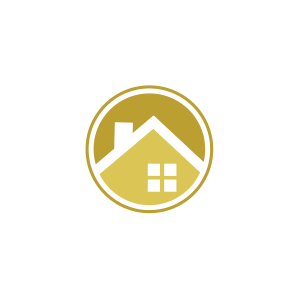 Our team brings over ten years of custom residential building experience and provides committed personal service, attention to meticulous detail and proven warranty service. Our landscape design team works closely with clients to translate their vision into a creative, cost-effective and well-suited design.This collaboration produces a preliminary plan showcasing the desired aesthetic.The finalized drawings include: construction drawings, lighting, details, drainage, grading, planting and irrigation plans. If you can imagine it, we can create it. Ferrara-Buist is the premiere choice for your all-inclusive design needs. Our third generation professionals offer the expertise to deliver any construction project from concept to completion for entrepreneurs, business owners and homeowners. We have always been a company that builds your vision from the ground up. We also offer landscape architectural services and outdoor living construction through our landscape division. Whether you are building a home, developing a business or renovating to enhance the beauty of either, Ferrara-Buist is equipped to meet your needs from start to finish, inside and out – with devoted attention to your project vision and your financial parameters. With our roots deeply planted in the Southeast Region of the US. Ferrara-Buist, LLC. and the Ferrara Buist Companies look to build long standing relationships with its team members, clients, designers, architects, engineers and the Community. Ferrara Buist strives to provide an organic design-build experience for all its clients. Our focus is to enhance the client-focused experience through designing and constructing compelling projects. 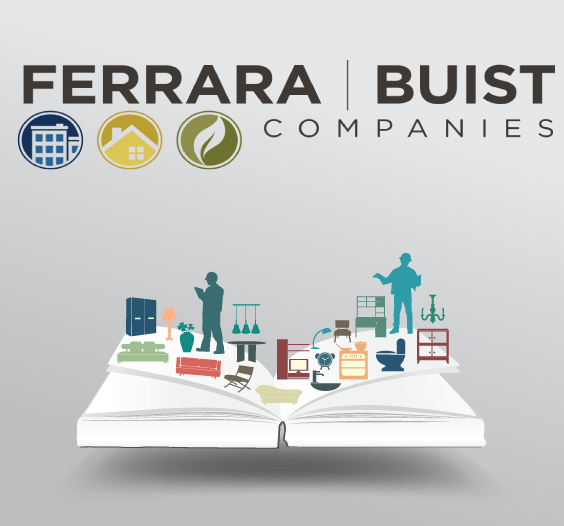 Paired with our superior customer service Ferrara Buist will enhance our client’s personal and professional investments in their business and at home. We know that we are here to provide our talents of design and construction to our clients and our community. Ferrara Buist, will look to continue to enhance the lifestyles of our community through our various projects. Not every project is the right project but every project that we perform will be right for us and right for our clients. We will also look to provide additional construction services through neighborhood design, commercial development and new home construction. Ferrara-Buist was founded on principles of hard work, dedication, and motivation. We value passion and honesty and believe that ideas win arguments, not titles. But most of all, we value people. Our team members are some of the brightest minds in the industry and are self-motivated, hard-working individuals who thrive in a fun-loving, down-to-earth, and dedicated work environment. 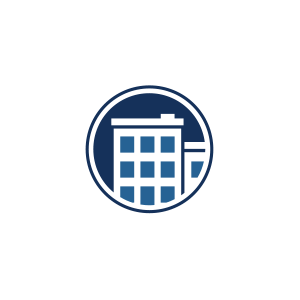 Ferrara-Buist appreciates the talents and abilities of our employees and seeks to foster an open, cooperative, and dynamic environment in which both employees and the Company can thrive. We search for and hire people who demonstrate these values in their personal and professional lives. Map out comprehensive project scope. Prepare preliminary design concepts, budget and timeline. Lock down and commit to project design. Generate final drawings for site, structure and interior design. All permits, loan docs and paperwork complete. Final walk through. Complete checklist and touch ups. Certify for occupancy and move in ! 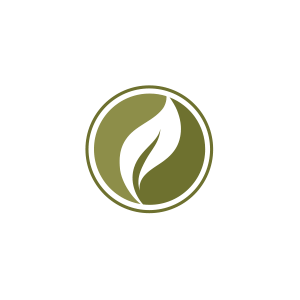 Ferrara-Buist partners and staff members have a strong commitment to professional excellence and integrity. We have established long-lasting relationships of trust and confidence with our clients by providing careful advice and dedicated service, and we have consistently invested in technologies that allow our team to be more efficient, more effective, and more accessible to clients. Our success as a firm is a reflection of our commitment to client service and our focus on achieving the best results possible in a cost-effective manner. We consider ourselves teammates in the interest of our clients’ success. Ultimately, our goal is to provide professional services and results which enhance the reputation of both our client and our firm. We welcome any questions you may have and present some frequently asked here. What is Design + Build ? Design + Build is a method of project delivery in which one entity – our Design + Build Team – works under a single contract with the client to provide design and construction services. One entity, one contract, one unified flow of work from initial concept through completion. Design + Build is also known as design + construct and single – source responsibility. Across the country and around the world, Design + Build successfully delivers office buildings, schools, stadiums, transportation and water infrastructure projects with superior results. What are the advantages of Design + Build ? Design + Build is an alternative to design-bid-build. Under the latter approach, design and construction are split – separate entities, separate contracts, separate work. Each of these entities must be managed and accounted for, adding complexity and unanticipated cost when all parts are not in harmony. Design + Build, design-bid-build and construction management are the three project delivery systems most commonly employed in North America. Over the past 15 years, use of design-build has greatly accelerated in the United States, making this delivery method one of the most significant trends in design and construction today. We believe in the beauty and efficiency of simplicity. Therefore, our unique construction process is easy for you to follow and detail driven, yet flexible enough to encourage collaboration so you get exactly what you need. We build faster through clear communication and interaction and therefore drive better results. We believe simplified processes increase efficiency. Our Design + Build Management approach ensures your deadlines and budgets are met. We take pride in our honest approach to doing business and work hard to always be straightforward and clear in everything we do, working in your best interest. We believe that everyone, from large corporations to start-up businesses, deserve great working environments. And we deliver. Our Design + Build Construction allows us to fit within the constraints of the design to create an exceptional workspace environment, with uncompromising quality in every detail. Talk is cheap and plentiful. Results are the only benchmark of success. Our results speak for themselves so we provided a few testimonials below. Adam Ferrara and David Buist were one of five contractors bidding on the construction. Ferrara-Buist was not only the first contractor to complete and submit their bid, they were by far the most thorough at proving us with the pertinent details of the build. My husband has been in the construction field for over fifteen years, eight years as co-owner of Summit Engineering and Civil Services We were exceedingly pleased with both their knowledge and prior experience, not to mention thrilled that Mr.Buist was a registered LEED AP. The two most important aspects of our build were to stay within the budget, and to focus on being as environmentally conscious as possible. Ferrera-Buist exceeded our expectations in both. Not only did they stay within our budget; they completed our job ahead of schedule. Adam and the Ferrara-Buist team deliver on time and on budget. Our project management staff has come to trust Ferrara-Buist to maximize our investment portfolio with quality properties built to specifications. We look to Ferrara-Buist give us the best possible balance between quality and value. From the initial phone conversation that we had, to the time that we moved into our new home, you were easy to talk to and work with regarding changes that we wanted to make as well as plan revisions. We made many plan changes, as well as adding a pool and outdoor living area with a lot of stone work that wasn’t part of the original plan. You did a great job on not only revising the plans to fit our needs, but also bringing many wonderful ideas to the table that we would not have seen otherwise. We were very impressed with the professionalism you displayed while managing the difficult task of staying on top of contractors and their schedules to ensure that there were no lulls in the action, and that things were being done with the level of quality that we expected. Based on all of the above, we were thrilled that our home was completed in 6 months’ time, and we did not sacrifice quality in order to achieve this. Ring us up anytime, and one of our customer service reps will get you started.